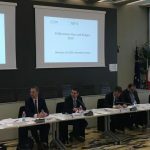 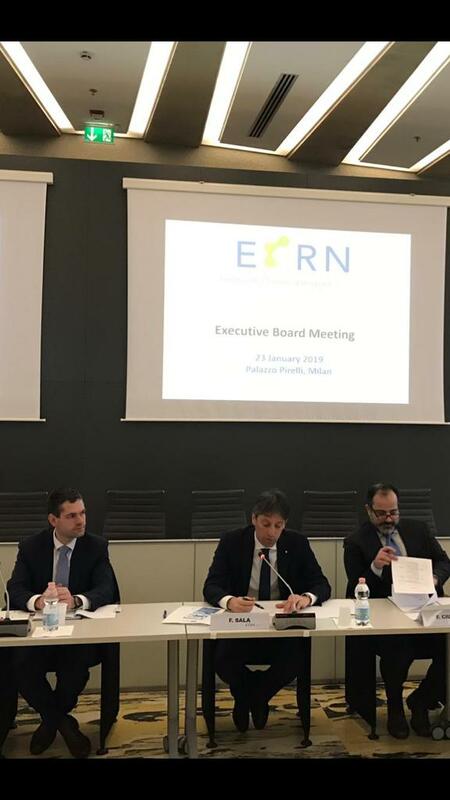 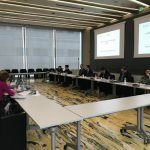 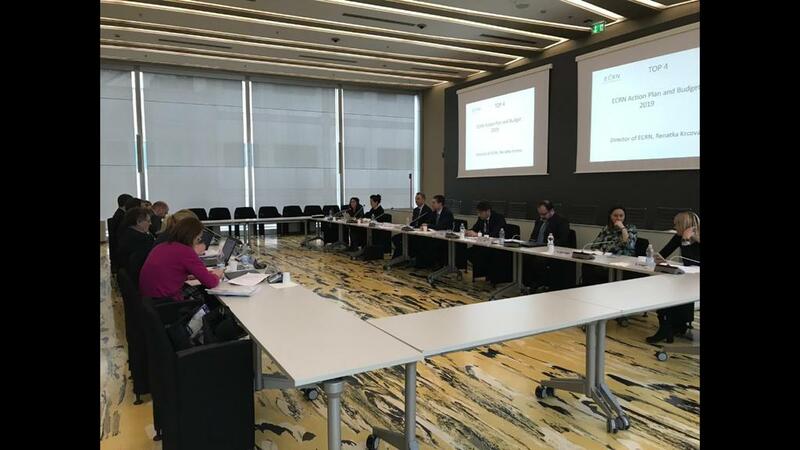 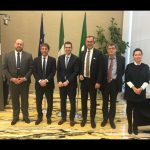 The annual ECRN Executive Board Meeting took place on 23rd of January in Milan, hosted by ECRN President, Fabrizio Sala, at Regione Lombardia. 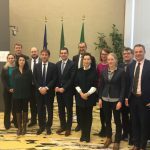 The meeting was the occasion to welcome two new Board Members in the structure of the Executive Board. 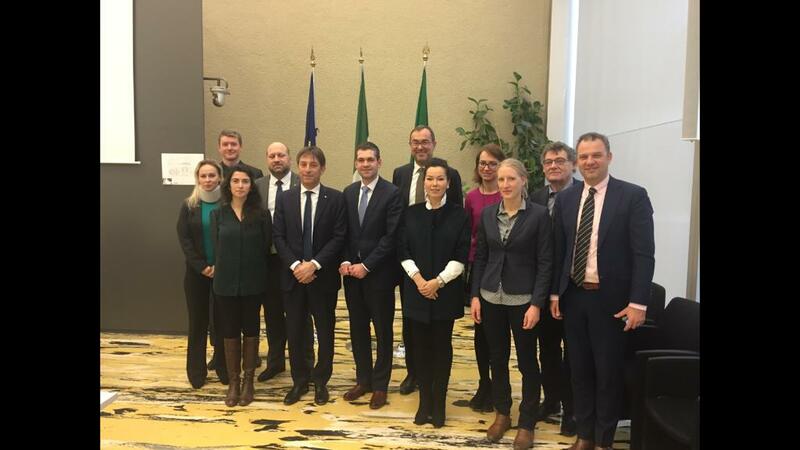 Mr. Van Akker, the Limburg Regional Minister for Economic Affairs and Knowledge Infrastructure and Mr. Komínek, the Deputy Governor for Transport and Road Economy of Ùsti. 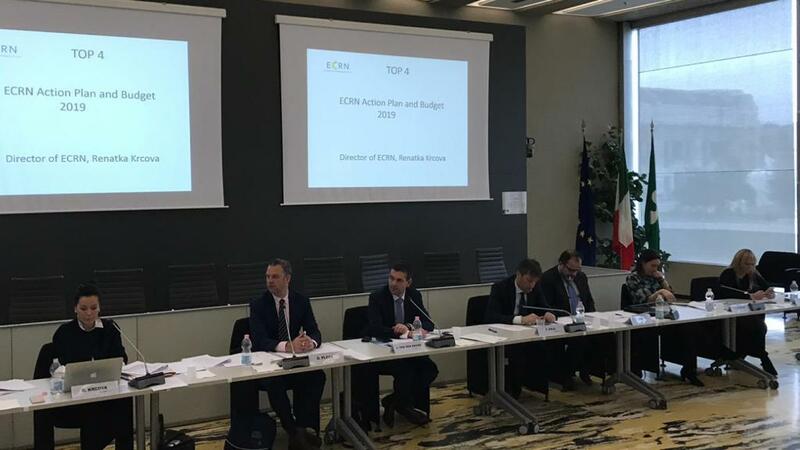 The meeting was opened by ECRN President, Mr. Fabrizio Sala who recalled the importance of ECRN political commitment as a driving success factor and outlined the main policy priorities of the network. 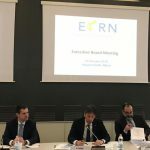 After an overview of the activities undertaken by ECRN during the year 2018, the members of the Executive Board and ECRN Secretariat fruitfully discussed the Rules of Procedure of the newly established ECRN asbl, as well as the ECRN Action Plan and budget for the year of 2019 and the future strategic steps that would determine the strengthening and growth of the network. 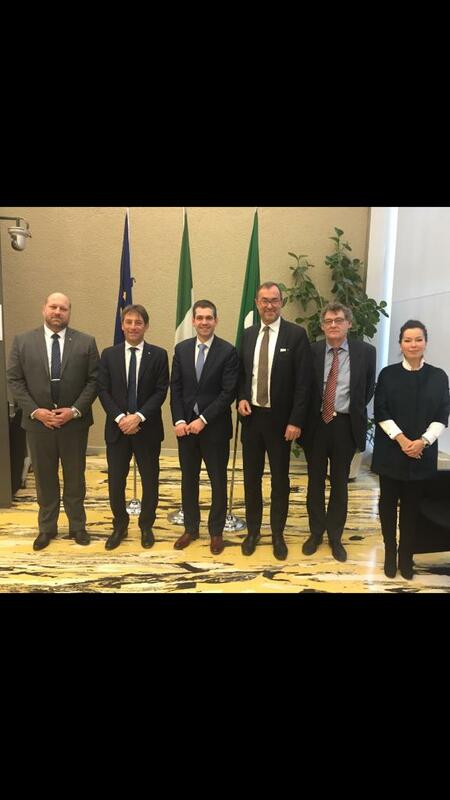 The Board Meeting was followed by a site visit to the Arkema production plant.